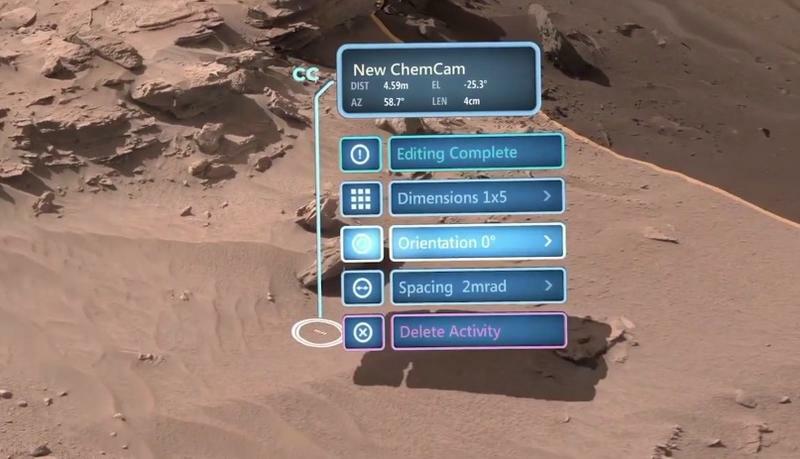 As part of Microsoft’s Windows Holographic platform, NASA has already begun development on new software called OnSight. What does this software do? 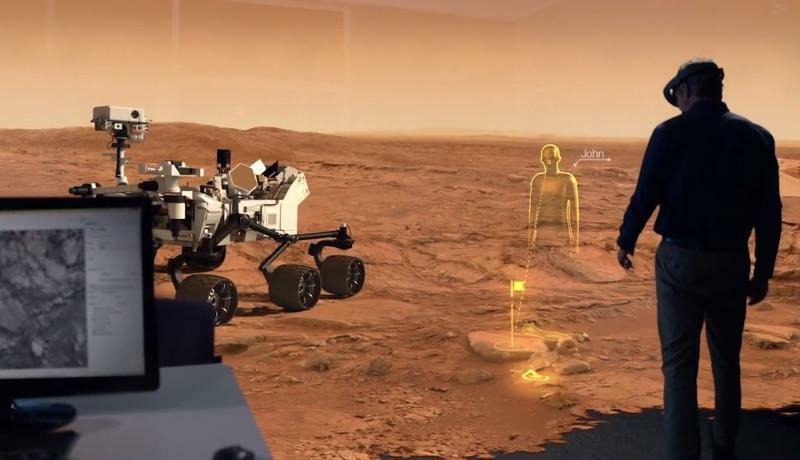 Lots, but the main takeaway is that it allows wearers of the HoloLens headset to holographically explore Mars. Or, who knows, other planets, too. Entire universes, galaxies, and more. It’s going to be big for NASA scientists, but it could also become a major part of education overall. If you haven’t yet seen Microsoft’s weird new face computer, you can get caught up here. Frankly, there’s lots to discuss, but focusing on OnSight, the software essentially allows users to virtually work on Mars, providing incredible insight about the Red Planet; the experience is akin to us exploring the barren landscape right alongside Curiosity, which, let’s be honest, could use the company. There’s actually a brief glimpse of what this will look like in the video below. 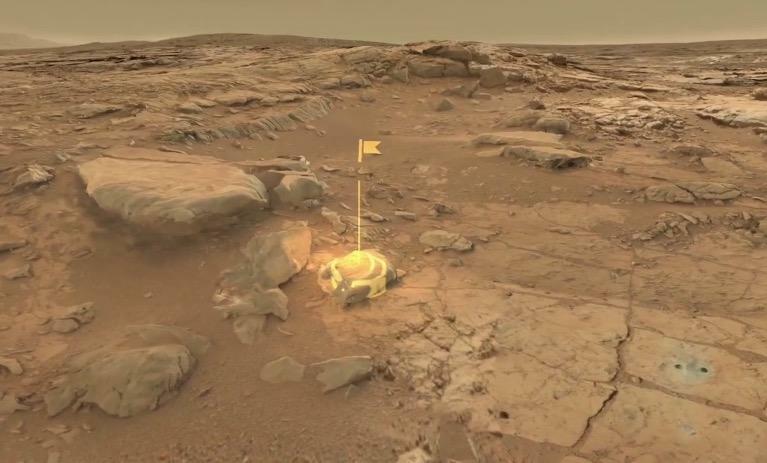 The program collects actual data from rovers that have touched down on Mars, creating a 3D simulation of the Martian environment that scientists can then explore themselves. It’s a remarkable way to study a place humans have yet to step foot on. (Imagine how this same software can be used for other planets; movies; crime scenes; construction sites; etc.) I’ll never go to space, but HoloLens and OnSight might offer the next best thing. The OnSight platform fits in perfectly with Microsoft’s vision for the future of computing. Rather than passively interacting with something on your screen, you’re actively exploring an environment, manipulating an object, and more thanks to the Windows Holographic platform. You might look silly “exploring” Mars right from your comfortable living room, but it’s amazing to even entertain the thought. 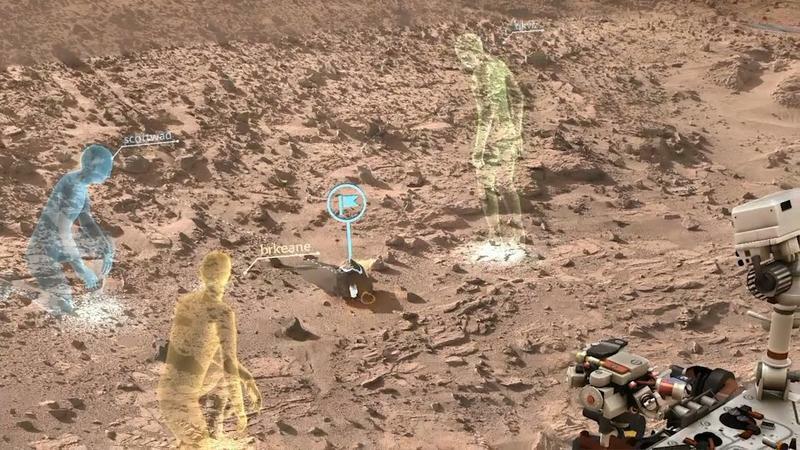 NASA said the experience of seeing Mars through HoloLens is like a geologist out in the field here on Earth. That immersion will give scientists the ability to go where Curiosity has gone and, in certain situations, program the rover based on their findings for future operations. “For example, scientists can program activities for many of the rover’s science instruments by looking at a target and using gestures to select menu commands,” NASA explained. It’s the next-best thing besides actually being there on Mars. With HoloLens and OnSight, we may never have to actually be there to find the planet’s deepest, darkest secrets.